Black 500 Adapter, Other Misc. Product from Audient. 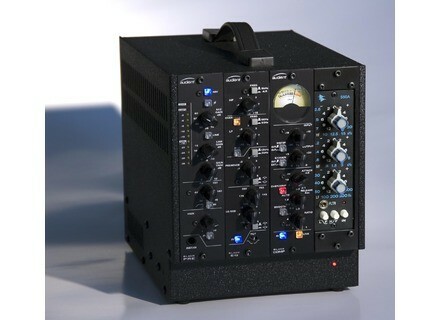 FDW Corp announced that users of the portable signal processing Black Series from Audient can now carry API 500 standard modules in their Black Rack system with the addition of the new Black 500 Adapter. 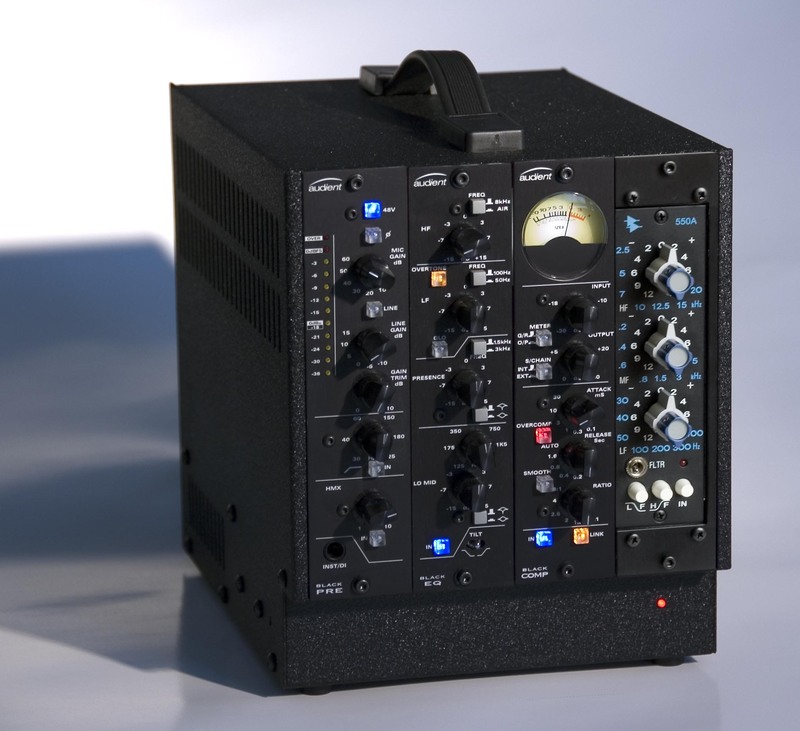 Made up of a metalwork caddy which slips into the Black Series BB4 and BR10 racks, it adapts the Black Series power to suit the API specification, so that any single 500-system compatible module can be housed alongside original Black Series modules. The Black Adapter is now shipping. Visit www.audient.com/audient/taxonomy/term/2 for more details. [Musikmesse] Aviom Pro64 Network Manager Aviom announced that its Pro64 Network Manager PC application will be demonstrated at Musikmesse/Prolight+Sound 2010 (Hall 8.0 Stand J70D).